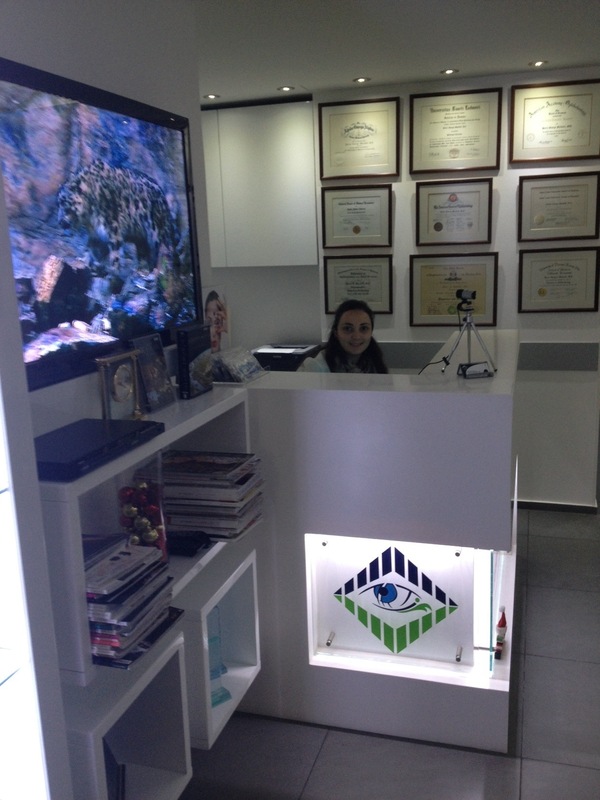 In keeping with our commitment to put the latest technology within your reach, Eye Care Center is proud to announce that Dr. Mardelli is one of the first ophthalmologists in Lebanon to operate on the VERION Image Guided System™. The system helps with patient imaging, procedure planning and surgical guidance. 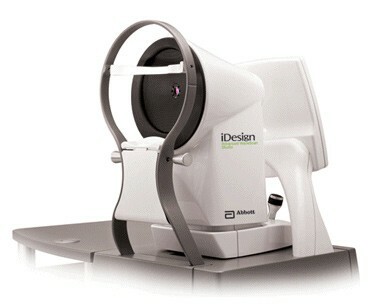 With the VERION Image Guided System™, surgeons can now consistently deliver a new era of refractive cataract precision. 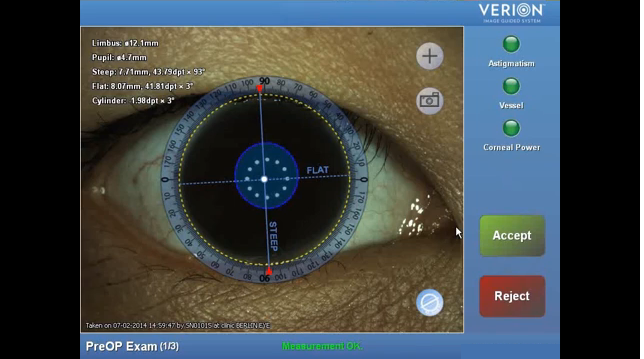 The VERION™ Reference unit creates a high-resolution digital image of the patient’s eye, capturing scleral vessels, limbus and iris features. 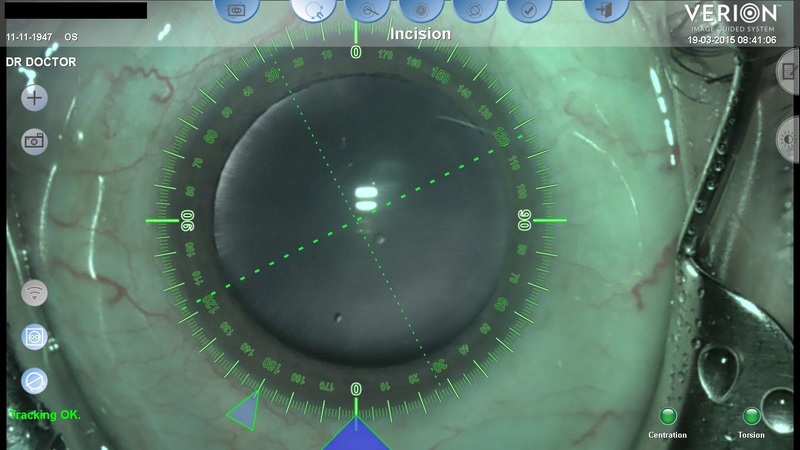 This “fingerprint” of the eye is used throughout the procedure, allowing the surgeon to position all incision and alignment in real time according to the patient’s customized surgical plan. 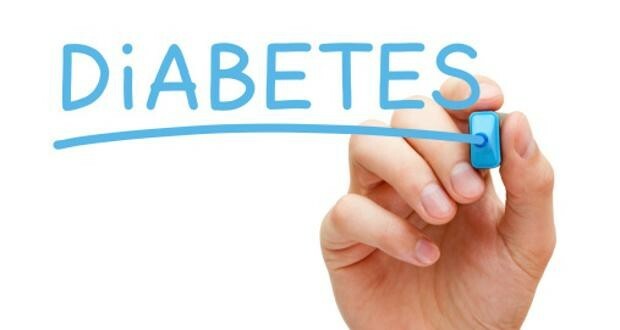 Patient measurement data is automatically imported into the planning software. This streamlined prepopulating of data fields helps optimize planning efficiency and minimize transcription errors. 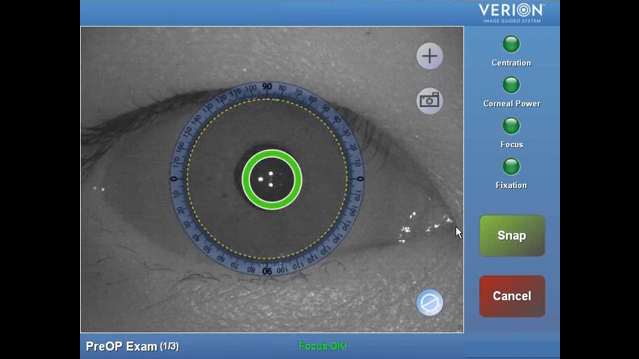 During the procedure, the VERION™ Image Guided System positions all incision locations and assists with lens alignment in real time while accounting for the variable impact of patient eye movement. Time flies! 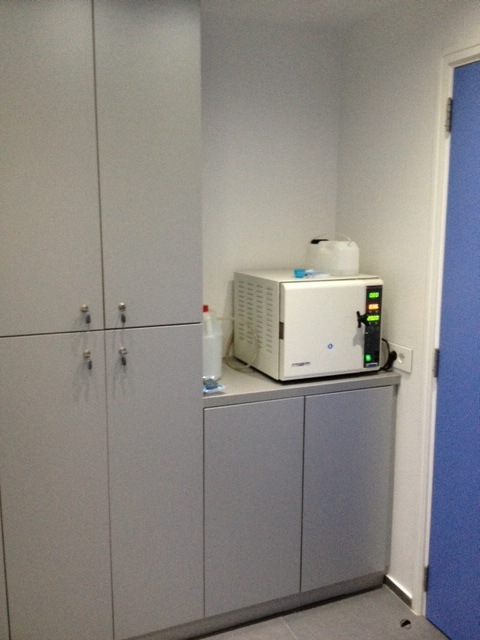 Four years ago, ECC acquired the newest excimer laser by VISX. Our results have been superb and patients have been very pleased expercially with the advanced CustomVue software for the customized PRK and LASIK. At ECC You, our patients, are the center of attraction. At the Reception you are greeted by Suzan, our Center Admnistrator. Our Spacious Waiting Room is Quite Comfortable. There You will Enjoy the Latest Magazines and Sonos Music System (and throughout the Center!). 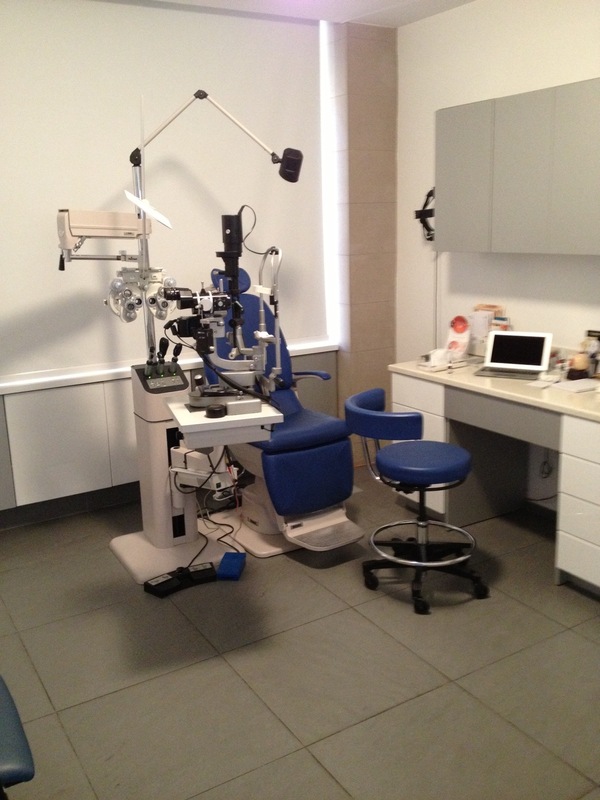 The Eye Care Center Optical Shop is now open! 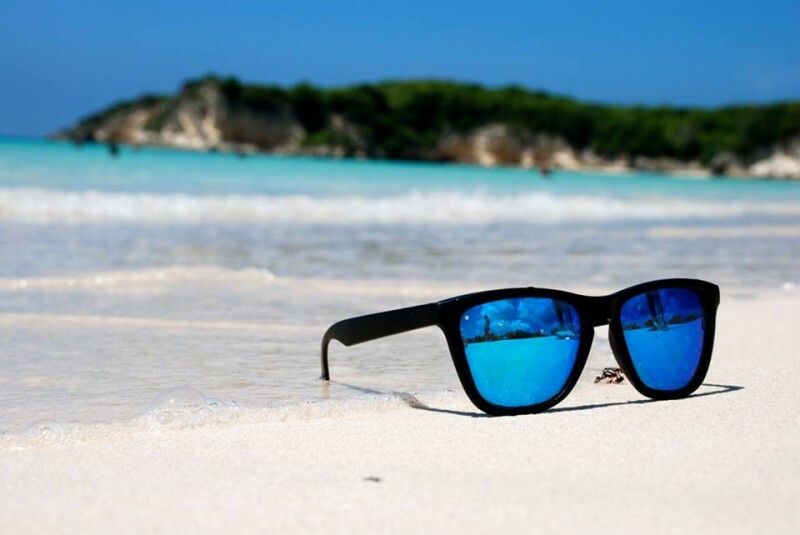 A wide selection of designer frames is available and any brand can also be requested on demand. 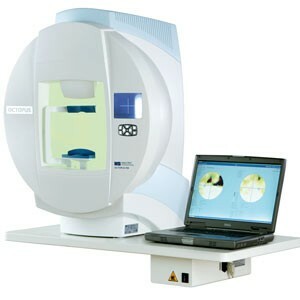 High tech glass lenses can also be ordered to be delivered on either the same or the next day. 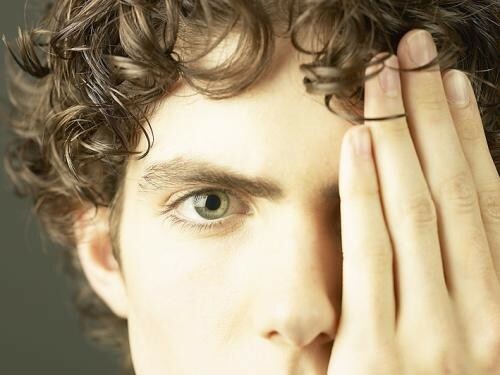 All contact lenses are also readily available. 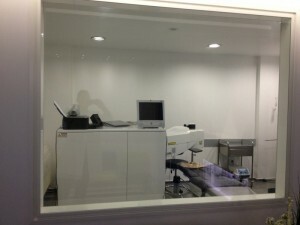 You will Be Escorted To the Optometry Area. 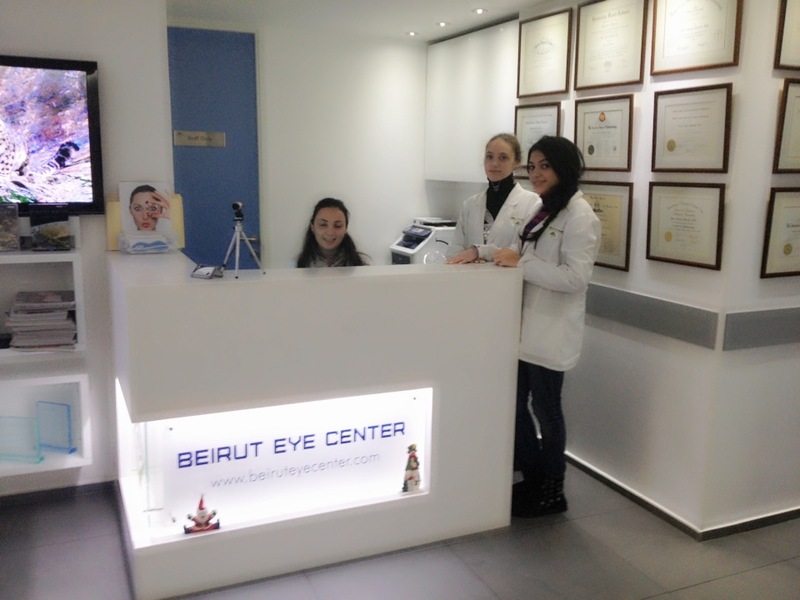 Our Optometrist Zeina Will Start Your Eye Exam. You will Be then Led to Be Examined by Our Physician Dr. Pierre Mardelli. 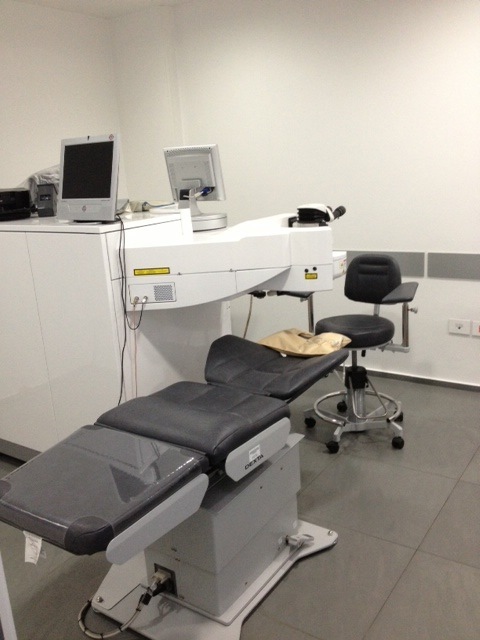 Our Exam Rooms are Equiped with the State-of-the-Art Ophthalmic Equipment for a thorough Eye Exam. Our Center is Equipped with 2 Exam Lanes To Avoid Long Waiting Times. 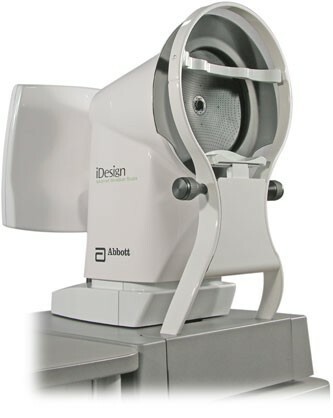 An Argon Laser by Alcon is Attached to thie Slit-Lamp for Direct Photocoagulation if Required. 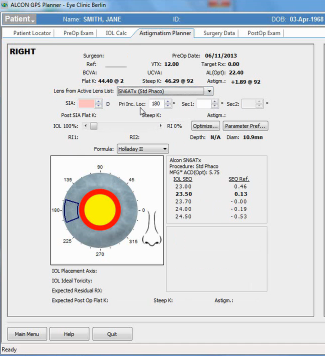 The Advanced Haag Streit Perimeter is Used for Both Neurological and Glaucoma Contitions. 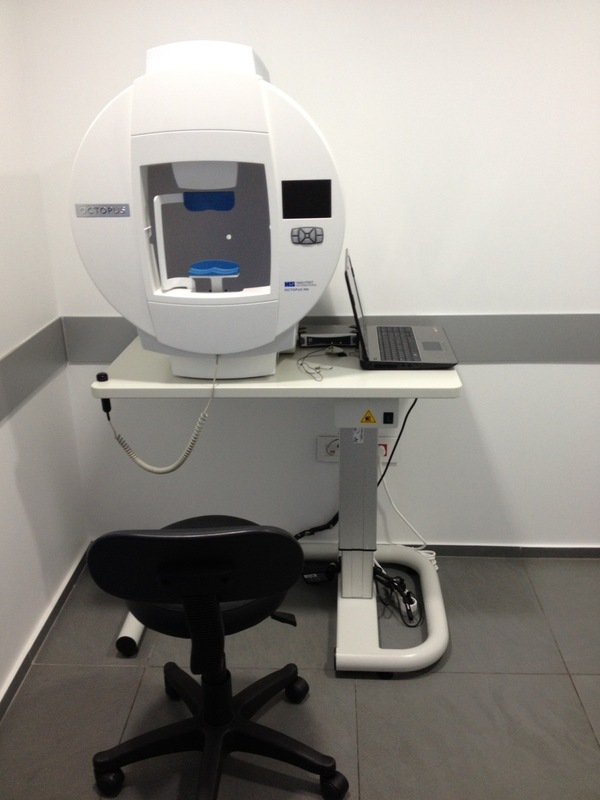 The Latest Spectral Domain OCT by Optovue for Both Retina and Glaucoma Testing. 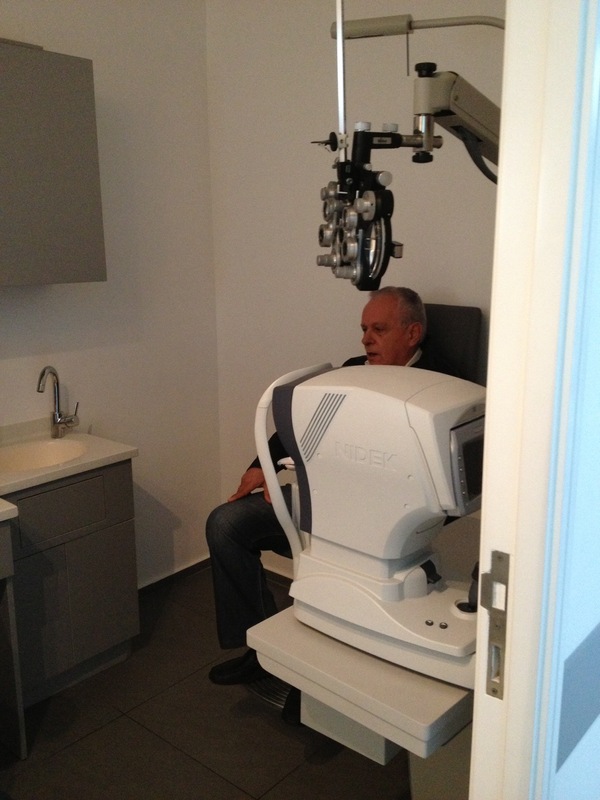 The Nidek Yag Laser Helps with Many Anterior Segment Pahologies. 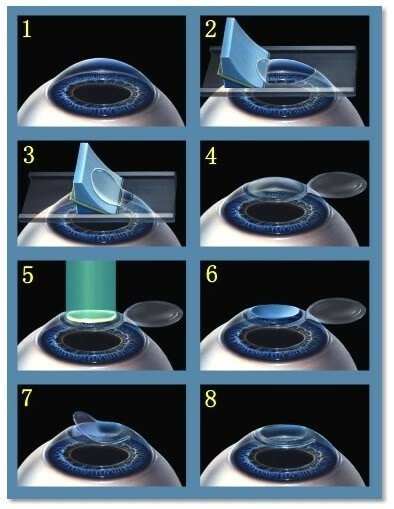 If Refracive Procedures are Anticipated or Corneal Pathologies Suspected Then the Advanced Topographer by Sirius Will Provide all the Information Needed. 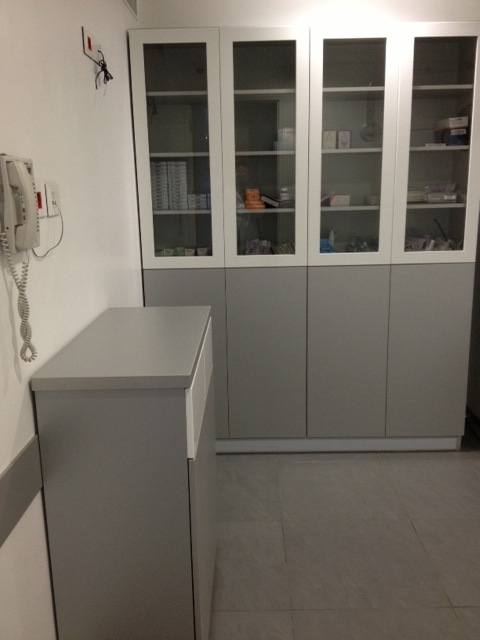 The Surgery Center has an Independent Separate Entrance and Waiting Room. This is the Latest Visx S4 with Iris Registration and Customvue. 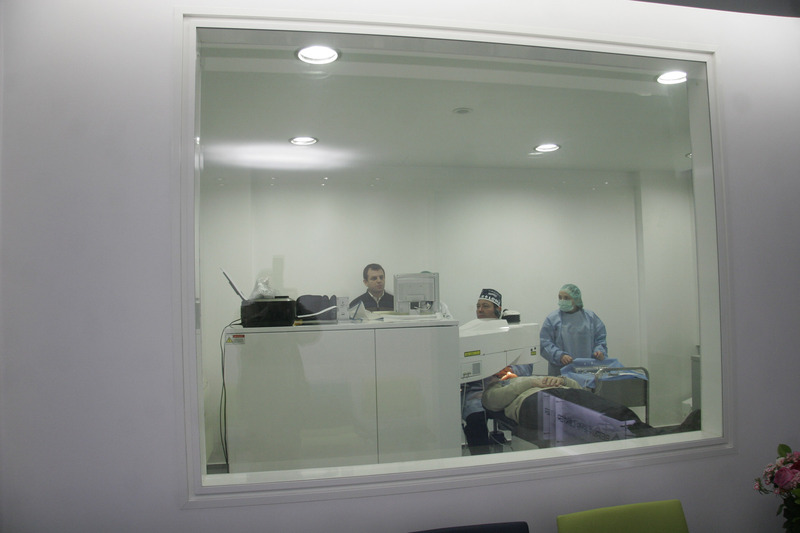 If Patients are scheuled for Intra or extra-ocular Surgeries, Botos or Fillers Then They Are Admited to the Operating Room through the Changing Room. Any Valuables Are Stored in the Lockers. Our Recovery is Just What is Needed to Get the Job Done. Comfortable Chairs, Specially Designed by Brumahba for ECC, are Available. 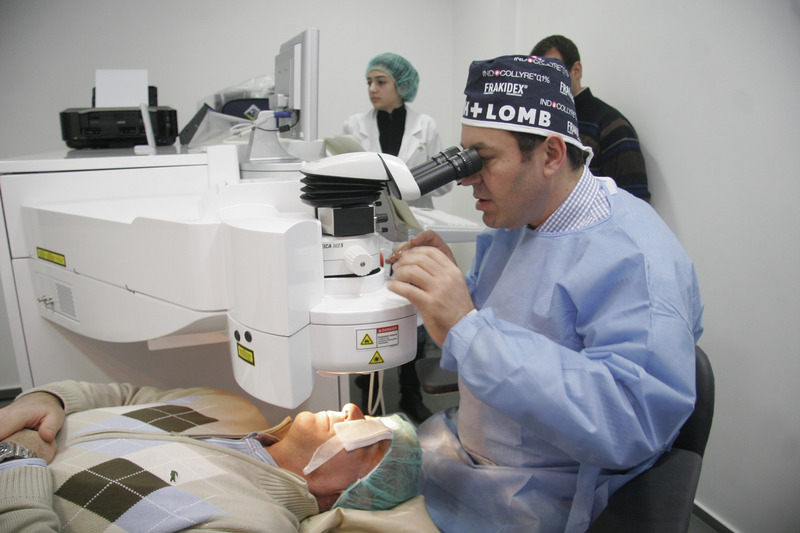 Our OR is Equipped with the Latest State-Of-The-Art equipments for Intraocular and Extraocular Surgeries, including the Indirect Argon Laser. 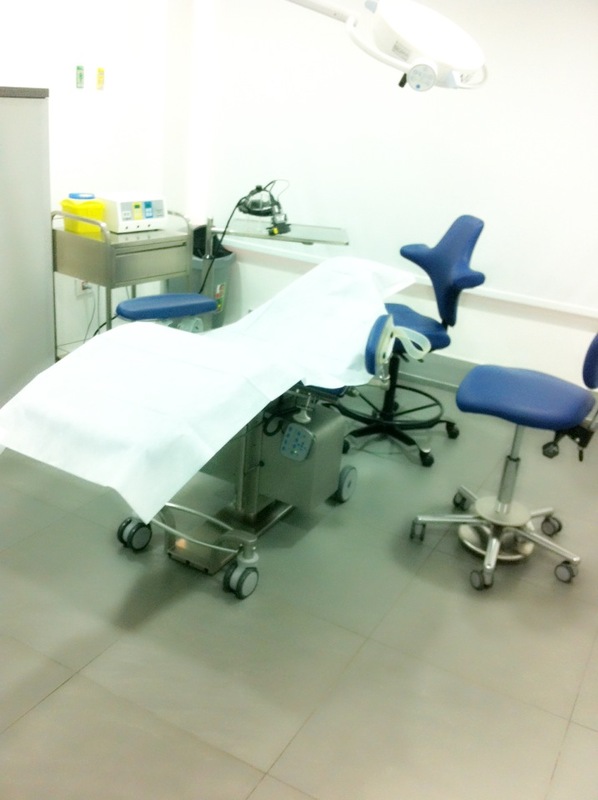 The Surgical Chair Genius is also made by Brumaba. Patients Lay Down Comfortably During Short or Long Surgeries. We Had the Pleasure of Showing You Our Center During This Brief Tour. We Hope You Drop By For A Visit. 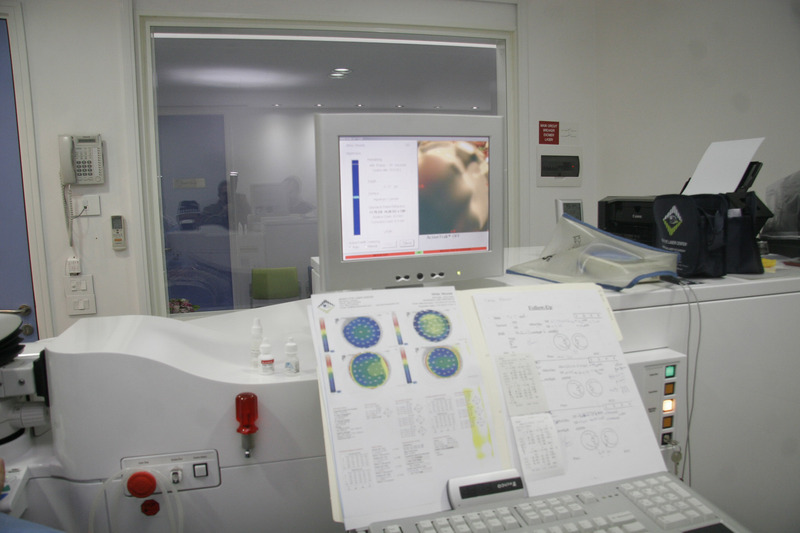 In January 2012, ECC acquired the newest excimer laser from VISX: The latest S4 with Iris Registration and the iDesign wavescan. 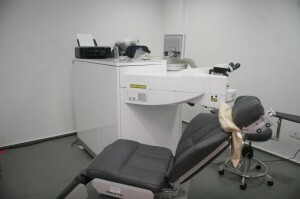 The first cases were performed in early January and patients obtained great results. End of the procedure. Around 10 minutes in total.